Mike Downing is the San Juan Brazilian Jiu Jitsu Program Director and head instructor for the BJJ class. 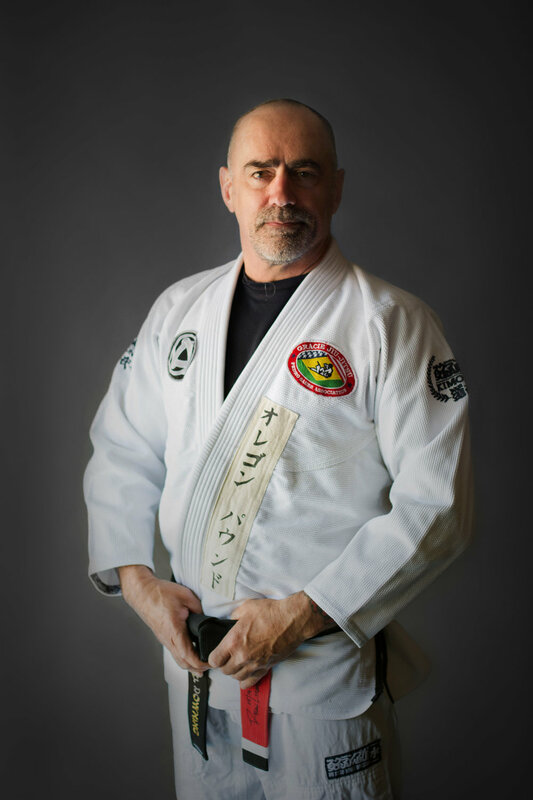 Professor Downing began training Brazilian Jiu Jitsu in 1998 and is a Black Belt under Master Pedro Sauer. He also trained Tae Kwon Do under Glen Sweeney for 13 years and holds the TKD rank of 3rd Degree Black Belt. Mike started training in KHJi Karate under Randall Colburn in 2014 and is a certified instructor. Mike was promoted to Black Belt in 2018 and continues to train under Shihan Colburn.